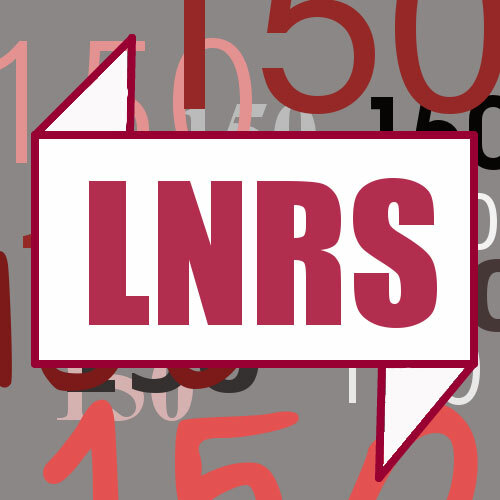 Lejal’Nyte radioshow LNRS150: Best of 2015 special @ http://www.sub.fm 02.01.2016 @ 9AM UK time @ 11AM EE time. Fresh music from artists like Dirty Dubsters, Melé, Moresounds & Fracture, Bojcot Selectah, Rattraps, Fingalick, Deep Shoq, Djerro, Traxman, Gremino, Beardus, Dub Pistols, Ago Niglas, Detroit Swindle and many others. 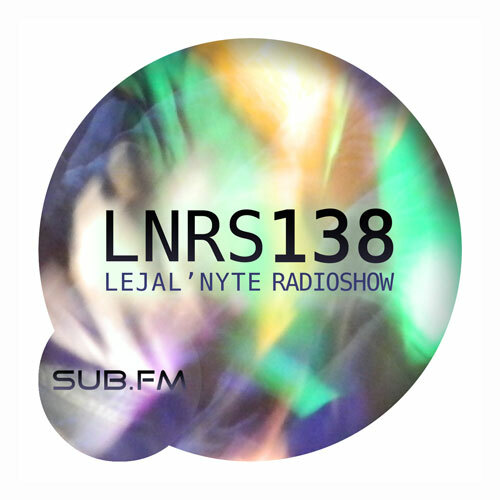 Lejal’Nyte radioshow LNRS139 was live on air @ http://www.sub.fm 04.04.2015 @ 9AM UK time @ 11AM EE time. Fresh music from artists like Luxury Elite, Sidewalk Kal, AbJo, Jo Def, Traxman, DJ Manny, Nangdo, Fidser, 5ifty$ix K, DJ Taye and many others. 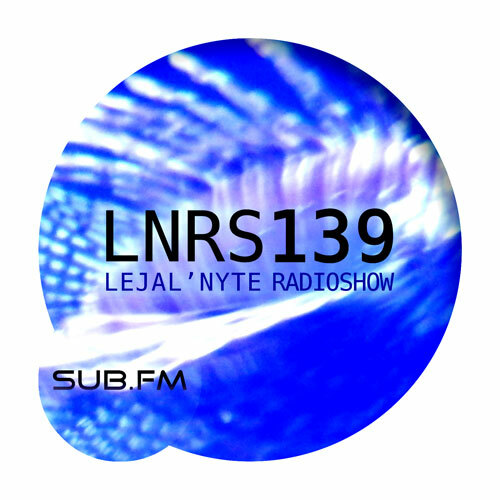 Lejal’Nyte radioshow LNRS138 was live on air @ http://www.sub.fm 14.03.2015 @ 9AM UK time @ 11AM EE time. Fresh music from artists like Le Motel, DJ Paypal, DJ Chap, DJ Taye, DJ Manny, DJ Clent, J(ay).A.D, Taiwan MC, BLK MRKS and many others.